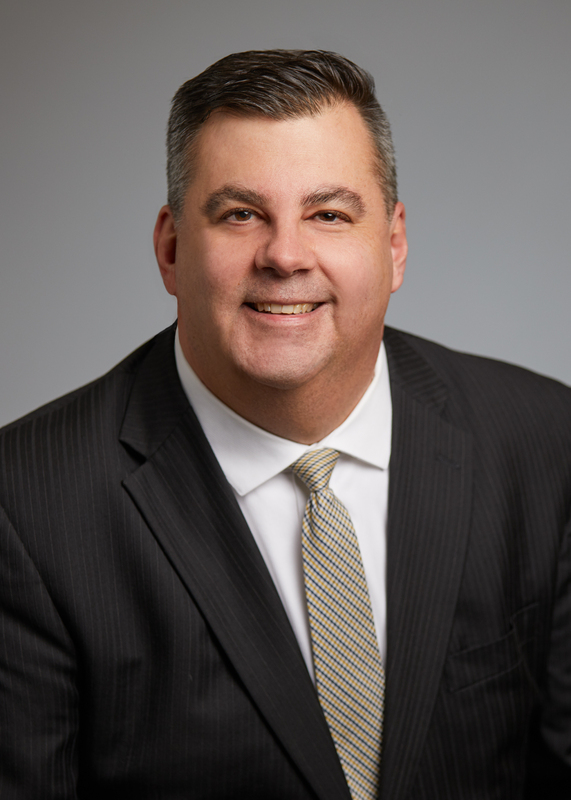 "We are excited to grow our stable value sales team with an accomplished and knowledgeable professional like Joe"
PORTLAND, Ore.--(BUSINESS WIRE)--The Standard announces the hiring of Joseph Simmons, CFA, as stable value sales director. This new position was created to support The Standard’s growing product base of stable value funds. Simmons has more than 25 years of experience in the financial services industry, previously holding positions as a director of stable value and director of investment consulting. 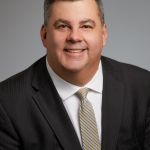 He has a Master of Business Administration and Bachelor of Science in finance from Northeastern University. Simmons also holds the Chartered Financial Analyst Designation and FINRA Series 7, 63 and 65 licenses. 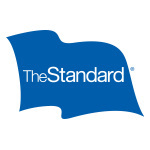 To learn more about The Standard’s stable value products, contact SAFQuestions@standard.com. 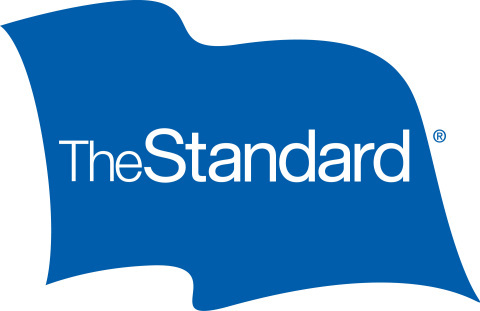 To learn more about The Standard, visit www.standard.com.